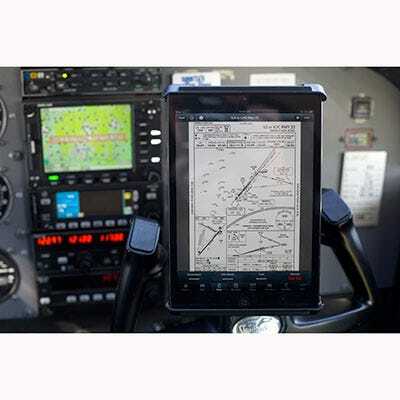 The iPad with ForeFlight is quickly becoming a popular choice for paper chart replacement. If you’re flying a large airplane (more than 12,500 lbs) or turbine-powered airplane governed by Part 91, Subpart F, or if you’re flying as a fractional or an on-demand, Part 135 operation, you’ll want to consider a formal approval process. Gaining approval for your iPad as an Electronic Flight Bag (EFB) can be a time-consuming and complicated process – enlisting an expert can save you precious time and resources. 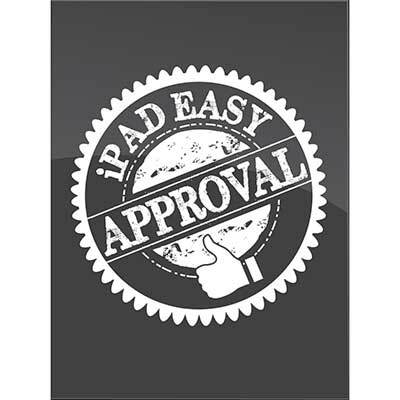 Sporty’s Easy Approval offers a complete, hassle-free solution for FAA approval of your iPad as an EFB and paper chart replacement. Sporty’s expert team will guide you step-by-step through the approval process and provide required documentation, training and operational guidance. A standard application includes up to four aircraft and training for 12 pilots. GOM updates are included as well as one custom update if necessary for approval. Additional customization is available upon request. Please complete the form above and a representative will contact you regarding your application. How many of these programs have been successfully approved by the FAA? BEST ANSWER: We have had a 100% success rate of approval. Thank you for the quick reply but that wasn't quite what I asked. 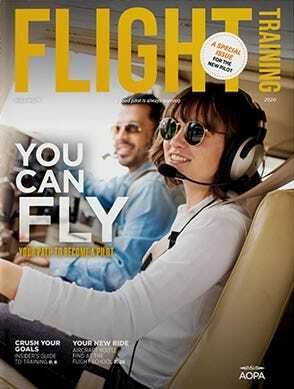 I have spoken with our FSDO about gaining EFB approval using Foreflight Mobile on the iPad. They, of course, quickly referred me to the AC and 9100.1 guidance. The only experience that the inspector that I spoke with had was with the Jeppesen product. 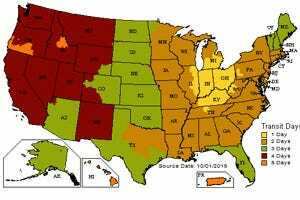 I am comfortable with Government charts and Foreflight and prefer to go that route. If the Sporty's program has been accepted multiple times by multiple FSDO's, I would like to avail myself of your expertise. I have dealt with commercial Operations Manual writers in the past that have oversold their capabilities in satisfying the FAA. I would anticipate that a company with the reputation of Sporty's would have their program well sorted out but I just wanted some assurance before taking the plunge. Is this for operators wishing to use only one certified iPad with charts on an aircraft? Is it not needed if the operator has two separate electronics on-board with charts on an aircraft ? BEST ANSWER: This process is for up to 12 pilots to use the iPad as a sole source for charts is certain operations. I would recommend contacting the local FSDO to discuss if you need the approval to use with installed electronics onboard.